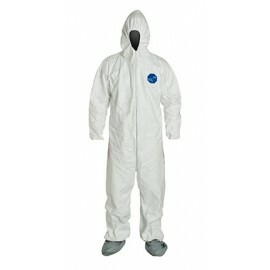 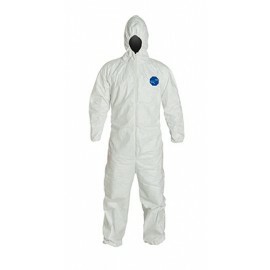 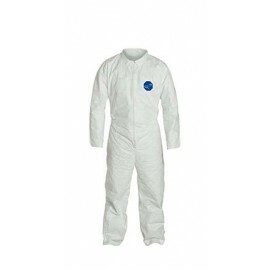 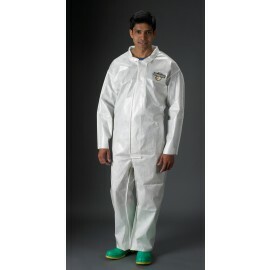 Shop our Disposable and Chemical Protective Clothing. 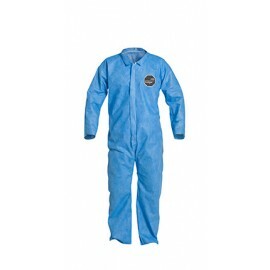 We offer a large variety of coveralls to keep you safe in a variety of environments. 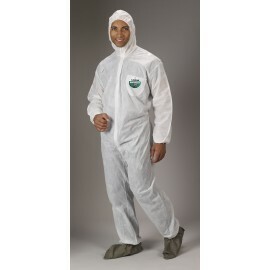 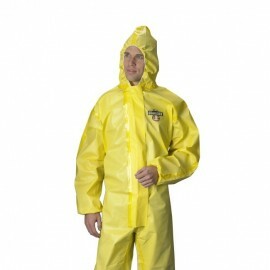 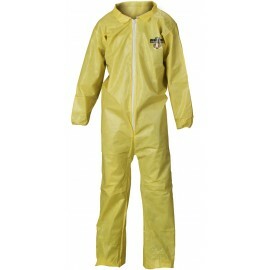 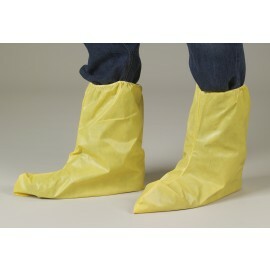 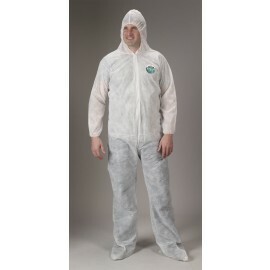 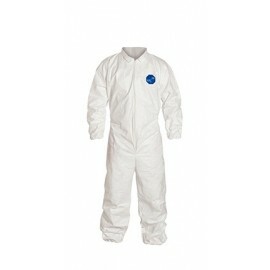 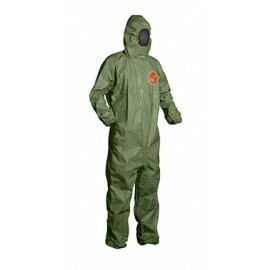 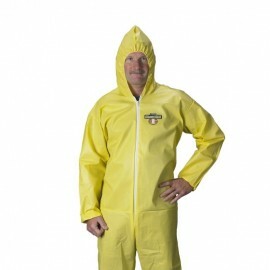 We specialize in both Lakeland and Dupont Protective Clothing.